Shows like a model in Bridgeland! 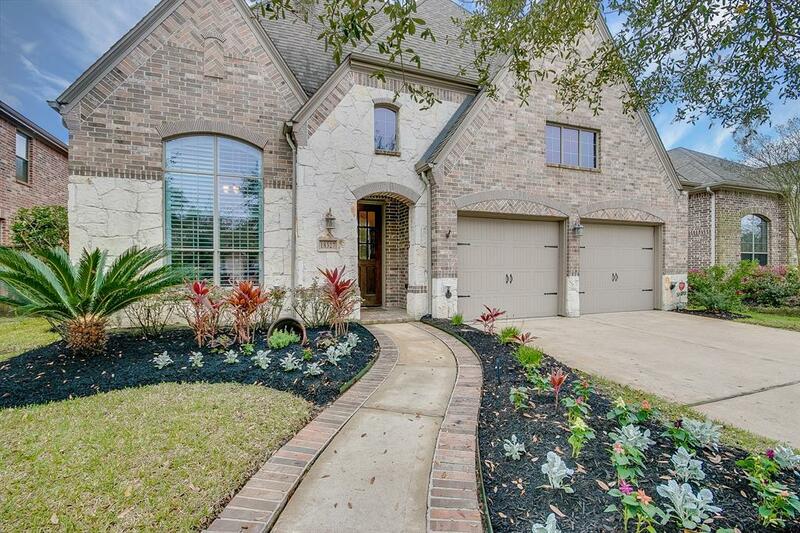 Magnificent Highland home is with sparkling heated pool and upgrades throughout! 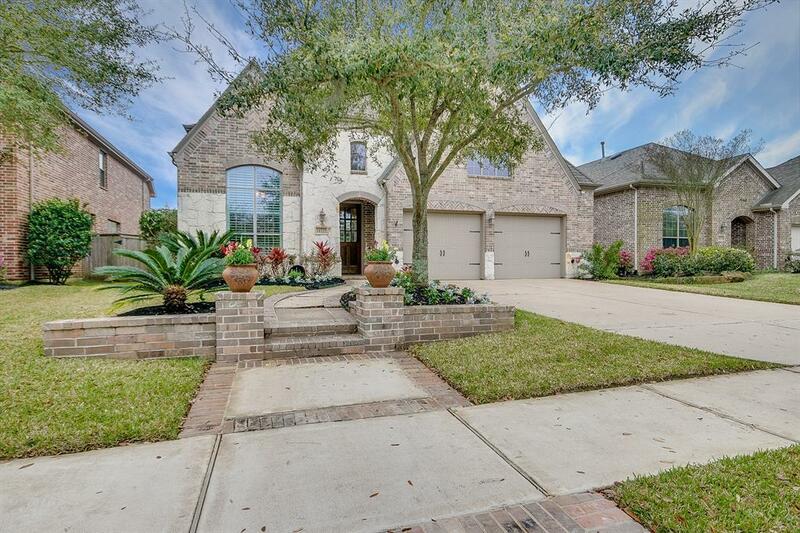 Pride of ownership shines through in this lovely two story on a beautifully landscaped cul-de-sac lot with attached 2.5 car garage and stunning elevation of brick and stone. 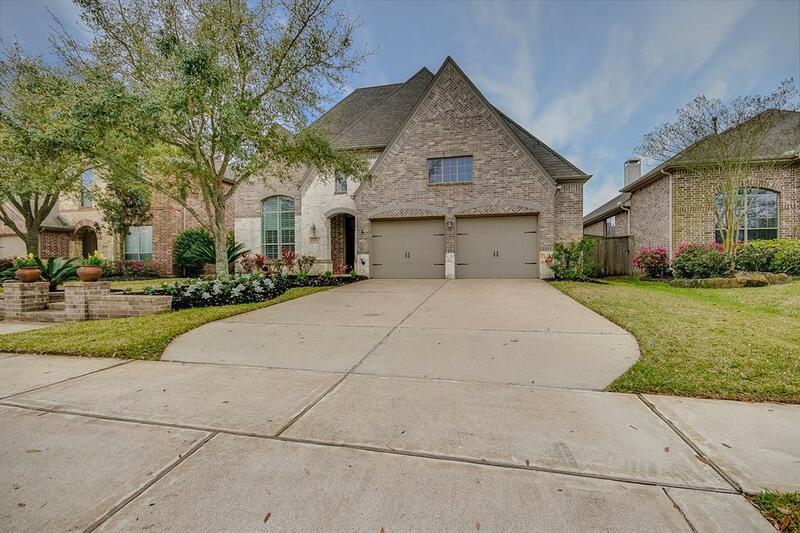 Amazing spaces include the extended foyer with adjacent private study behind French doors, formal dining with raised panel double doors, all with wood flooring, and the large open living area with wall of windows and large brick fireplace. Gorgeous island kitchen with breakfast bar and wood flooring features granite counters and a lovely stainless appliance package with gas cooktop. Huge Owners suite with tray ceiling, sitting area and large private bath. Spacious game room upstairs with the secondary bedrooms and great covered patio with surround sound wiring overlooks the lagoon style pool/spa and fully irrigated lawn. 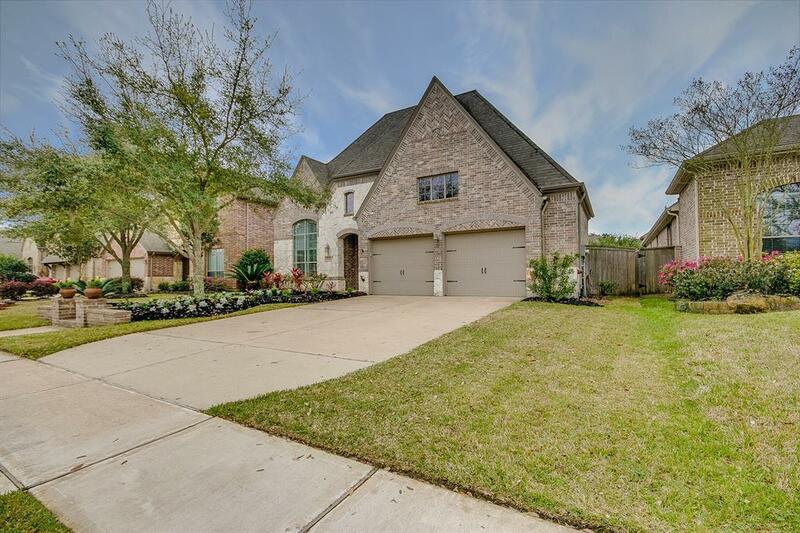 This home is in superior condition and waiting for you! Call today!